Lucas TCS is a privately owned company founded over forty years ago by the Lucas Family. David, Vivienne & Ben Lucas remain Directors within the business. Over this time, the company has worked with some of Australia’s leading mining and civil construction organisations. Lucas TCS has been recognised for our expertise in the field of mining and civil contracting and has built and maintained long standing relationships with clients, consultants, suppliers and subcontractors both locally and nationally. This has assisted Lucas TCS to complete thousands of varied civil construction, earthmoving and mining projects throughout Australia over the last four decades. With projects in multiple locations throughout Australia, Lucas TCS have a core commitment to support South Australia, and have been a key participant in some of the state’s landmark civil construction projects. Lucas TCS have had experience with working on large local projects that draw significant community and government interest. With our head office residing in Adelaide, Lucas TCS remain committed to support the local communities we operate in . Lucas TCS also provides a wide range of other services including civil maintenance, concrete construction, heavy haulage, bulk material supply and haulage, plant hire, bulk earthworks, logistics, waste management and landfill, remediation, marine infrastructure and development, mobile camp, air transport, survey and plant maintenance. 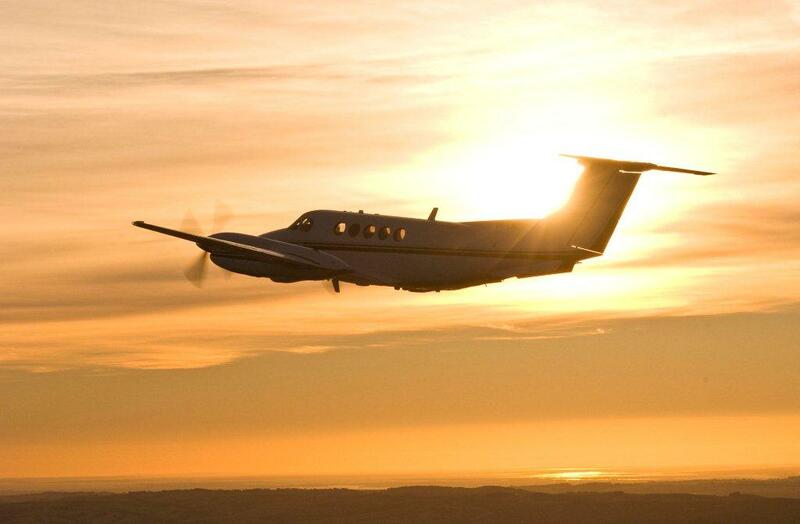 Lucas Air Transport is a premium Adelaide air charter operator owned by the Lucas Family with generations of experience, delivering decades of safe, reliable air transportation. Lucas Air Transport was established after recognising the need for a more cost effective and efficient travel service to meet the requirements of the numerous expanding contracts at Lucas Total Contract Solutions . Lucas Air Transport has vast experience in providing an effective alternative to the challenges and limitations associated with traditional commercial air travel. Cape Jaffa is famous for its fishing, wineries and natural environment. Discover a relaxing yet stimulating seaside lifestyle, steeped in history, nestled between rural peace and ocean pleasures. A convenient scenic drive from Melbourne and Adelaide, Cape Jaffa Anchorage is a sophisticated residential marina development and working harbour located between the coastal towns of Robe and Kingston SE. Cape Jaffa Anchorage features a residential marina estate, working fishing port, tourist accommodation, marina berths, marine services and much more. You can be a part of this idyllic seaside village lifestyle. The main Southern Waste ResourceCo facility is located at the corner of South Road and Tatachilla Road at McLaren Vale. The McLaren Vale facility was first opened in 1993 and is a major waste, recycling centre and soil treatment base offering a range of waste solutions. It is one of only two sites in South Australia that have the waste treatment capabilities to receive and treat high level contaminated waste soils and enable environmentally responsible “end of life” disposal.